While the population might start declining after 2050, India will still remain the most populous country in the world. The World Population Prospects: The 2017 Revision, published by the UN Department of Economic and Social Affairs, said that currently China with 1.41 billion inhabitants and India with 1.34 billion remain the two most populous countries, comprising 19 and 18 % of the total global population. 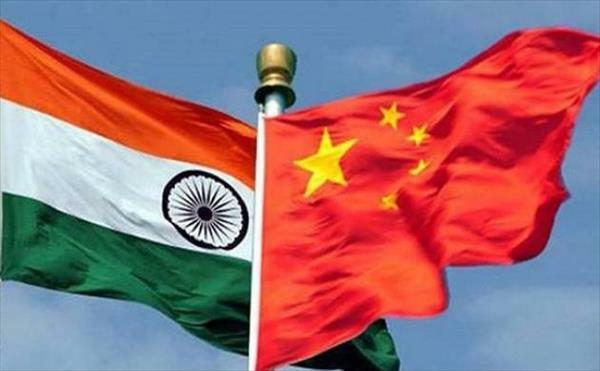 “In roughly seven years, or around 2024, the population of India is expected to surpass that of China,” the report said. In its 24th round of estimates released in 2015, it was projected that the population of India will surpass that of China’s by 2022. India’s population may eventually see a decline in the half century after 2050 to 1.51 billion by 2100 but it will still be the most populous country in the world. “With roughly 83 million people being added to the world s population every year, the upward trend in population size is expected to continue, even assuming that fertility levels will continue to decline, it said. The report said that in 2010-2015, around 46 % of the world’s population lived in intermediate-fertility countries, where women have on average between 2.1 and 5 births over a lifetime. In 2045-2050, it is expected that slightly less than a third of the world s population will live in countries with fertility in this range. By that time, most of the world’s population will be living in countries with relatively low levels of fertility, where women bear fewer than 2.1 children on average. “Population ageing is projected to have a profound effect on societies, underscoring the fiscal and political pressures that the health care, old-age pension and social protection systems of many countries are likely to face in the coming decades, it said.